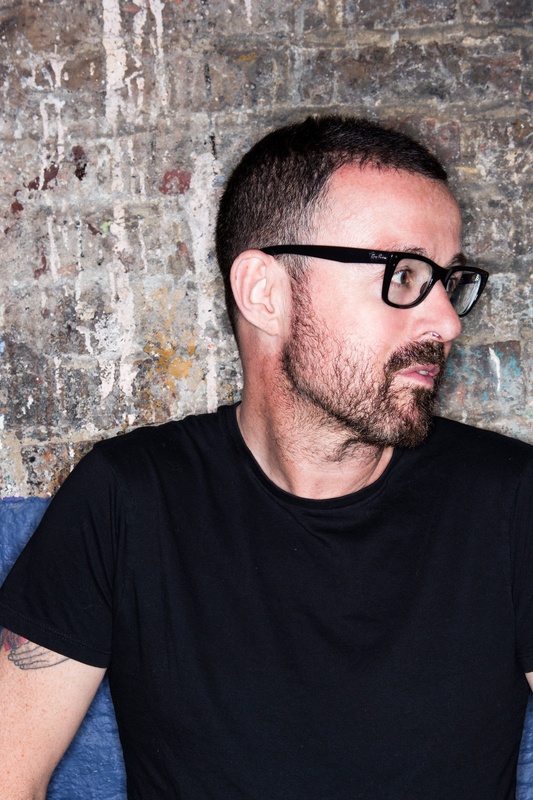 One of the scene’s most best known names for more than 3 decades, Judge Jules has never shied away from pushing the boundaries in dance music. 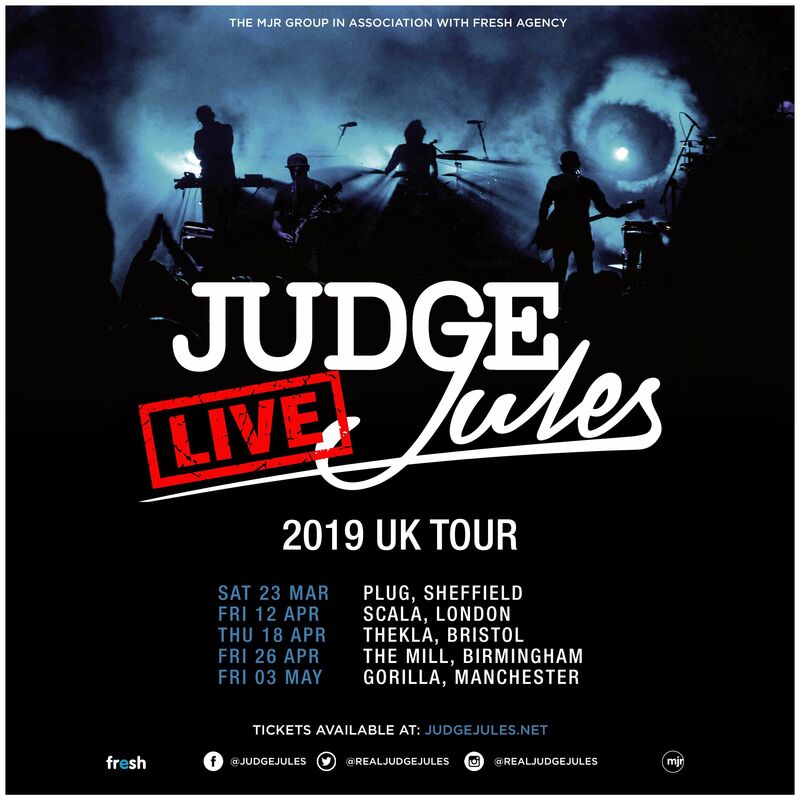 In 2019, for the first time ever, audiences will be able to experience the iconic tracks that have defined his career through a ten-piece live band with Judge Jules at the helm. 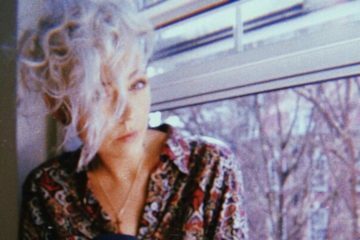 With complete creative free rein, Jules curated every element of the performance. 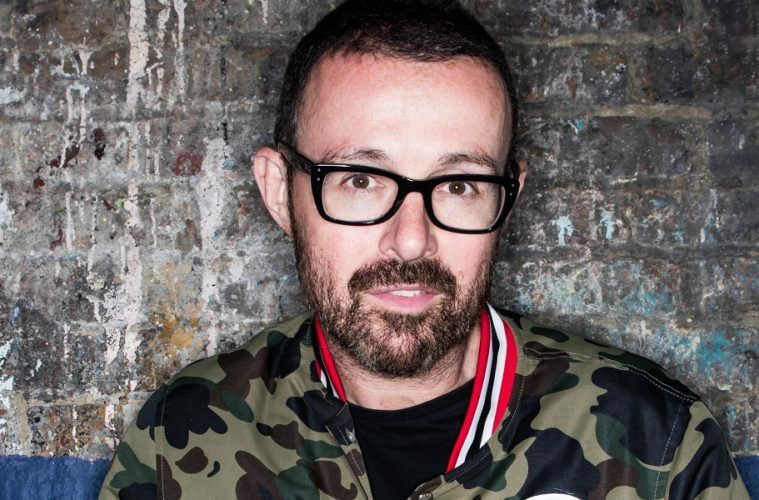 Each track has been bespoke reinvented and reworked in a style unique to this live show, featuring a full ten-piece band, with brass, percussion, drums, bass guitar, lead guitar, keyboard, singers, and of course Judge Jules himself. 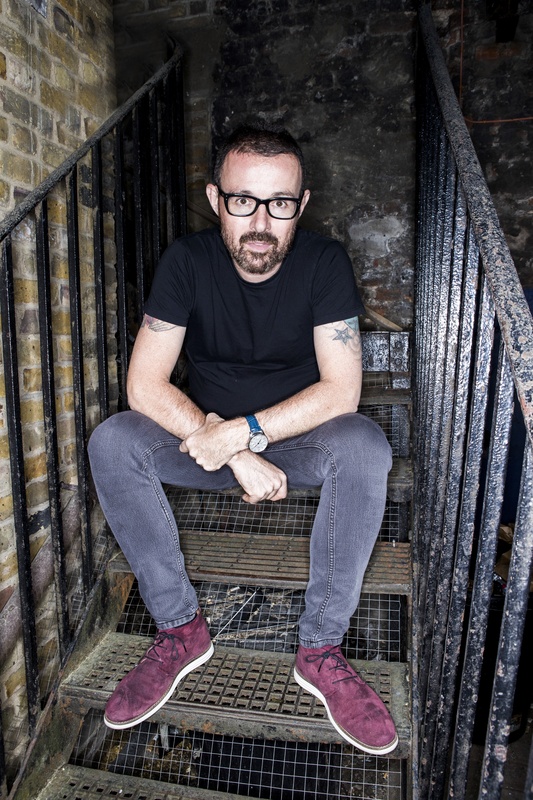 Hi Judge Jules, thanks for taking some time to talk to us! How have you been? Thanks for having me. I’ve been busy – it can be tiring simultaneously balancing several careers! 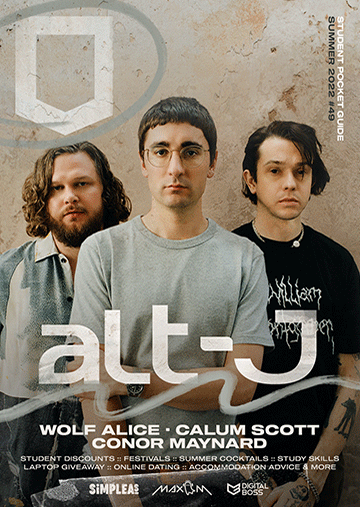 You’re about to tour with a 10-piece band for your first live show – how are you feeling about it? I’m excited to get things moving – we’ve been working on this project for well over a year so it’s great to see things finally coming to fruition. It’s a difficult concept to explain to someone who hasn’t seen the show, as people will likely have preconceptions about live dance music shows they’ve seen elsewhere – whether with a full orchestra, or DJ ‘live’ shows using keyboards and FX to enhance creativity on stage. What we’re doing is totally different though, for two reasons – we’re using a 10-piece jazz/funky band, and the tracks themselves have been totally reconstructed as new versions, re-created from the ground up specifically for the show. 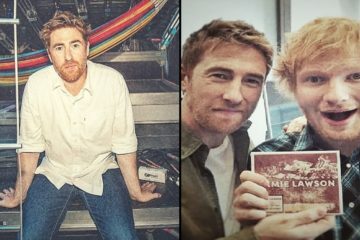 Why haven’t you done live shows before now? I’ve been involved in a bunch of the recent live orchestra shows where I either compered or DJ’d at the after parties, but usually only as a guest – only at the Ministry of Sound and Club Class shows was I more involved in the curation. My new live show is in much more creative territory. Rather than following the formula of orchestrating classic dance tracks note-for-note, we’ve created something which is far more original. 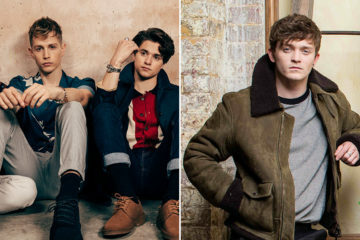 To summarise, it’s a band and not an orchestra, and the tracks have been fully reinvented into versions that are a long way from the originals, all in a jazzy/funky style. You’ve been in this industry for around 3 decades now, without any signs of stopping! What drives your passion? Music would be the obvious answer. Very few people manage to turn a passion for music into a full-time career. For every one person who makes a living out of music, there are thousands for whom it remains a hobby. I’m very aware of how privileged my position is, and I live a life that’s totally dedicated to music as a result. Your career has been incredibly varied; not only are you a DJ, producer and presenter but you’re also a music specialist lawyer! How do you find the time to incorporate so many careers? By being super organised. I do a lot of my legal work while travelling to DJ gigs, plus I have an assistant who helps me sift through the hundreds of DJ music promos I get sent each week – that in itself is almost a full-time job. As teenagers, my friends and I used to put on parties in the upstairs room of a pub and it snowballed organically from there. The industry was very different back then, and you didn’t DJ with the realistic intention of turning it into a career. It was a pursuit driven by passion that I was fortunate to be able to turn into a full-time job. It seems that, in recent years, everyone is taking a shot at becoming a DJ – what would you say makes you stand out? A combination of technical skill, instinct and experience. Knowing what to play at the right time is the key skill. A band goes on stage and plays a pre-arranged setlist, whereas a DJ needs to be able to respond to the audience and bespoke tailor the performance according to the vibe. With technical perfection, of course. 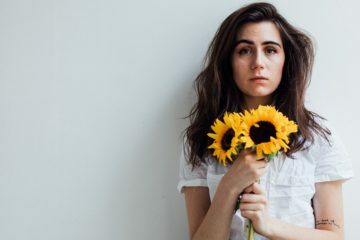 Other important factors are brand image, stage presence and maintaining visibility through things like music productions, podcasts, and socials. After the tour, what are your next plans? After the tour it’ll be time to start thinking about Ibiza and summer festivals. Hopefully we can take the live show to some festival stages, that’s the plan. When you finally get a minute to relax, how do you spend your time? I don’t get very much spare time between being a DJ and a full-time music lawyer, so any free time is at a premium. I often have three or four books on the go at the side of my bed, but luckily I enjoy my work so it never feels like a real job, so chill-out time isn’t desperately needed. You can buy your tickets for his tour here.